It’s no secret that successful Montessori programming which includes a prepared environment and clever activities that are visually appealing take a great deal of creativity and time to develop. Most Retirement Homes, Nursing Homes and Care Givers simply don’t have the time or the in house talent to develop such activities. 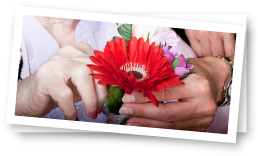 Dementia Support are experts in creating Montessori Kits and Curriculum. We use our knowledge, experience and feedback to develop Montessori Kits that include various activities. Each activity falls in one of the FOUR Montessori categories of programming which are COGNITIVE, PRACTICAL LIFE, SENSORY and CULTURAL & SPIRITUAL. Theme based outline with easy to follow Montessori programming and a programming “map” to easily implement Montessori, affecting multiple residence at once by any recreational staff. Each Kit is specially designed to suit the needs of each nursing home as the Cultural & Spiritual needs are different in most homes. Although we he have designed an outline for a general yearly Montessori curriculum, Dementia Support will work closely with your programming management to choose or develop new sections that would be unique to your home’s ethnic and cultural groups if need be. The full Montessori Curriculum would be organized and stored by month. All the themes can be interchanged by the programming staff. While one unit is using one section, another unit can use another. This will ensure all the activities are accessible to the staff on the unit. Your entire home will have access to meaningful, rich activities with cutting edge Montessori programming all the time and throughout the entire home! When a minimum of 6 kits are ordered, a full facilitator’s syllabus will be included to help you manage the themes properly in your home. Life Through The Seasons will take you around the world and through your home, engaging your residents that suffer from dementia in a meaningful life journey full of real activities. Each module is rich with content, materials and stunning real life visuals that cover the broad spectrum of each theme. A tremendous focus is on connecting each theme to a person’s culture and spirit, practical relation, cognitive enhancement and sensory connection. Each activity has visual support and is planned with the best process in mind to engage a person in a real life activity. 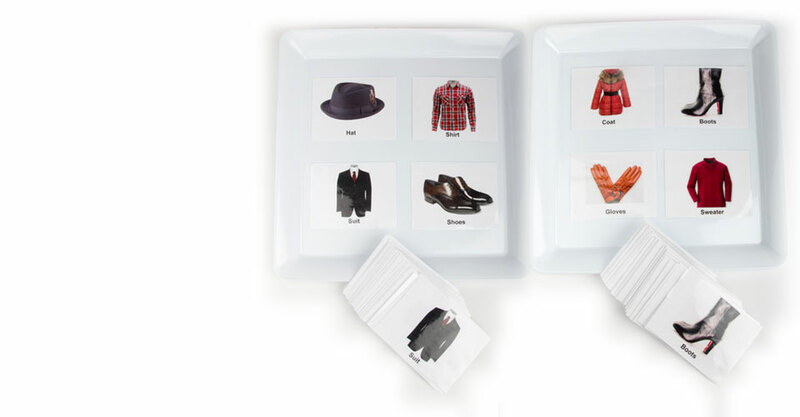 Our kits can be facilitated by ANYONE. Your programming staff will love it and your nursing staff will thank you for bringing in tools that keep residents busy during non-programming times. Family members will be impressed with how their loved one can engage in various tactile and cognitive activities for long periods of time. Let us customize a kit for you! If you don’t want to be bound to a theme, we can mix and match. The Introductory Kit is full of “keep busy” activities that are not associated with any particular theme but can be used in addition to all the themes above. We always recommend this kit as a starter to Montessori Activities. Dementia Support is here to serve you! Please feel free to contact at any time if you have any questions or require additional information. We want to help change the way people are being cared for.